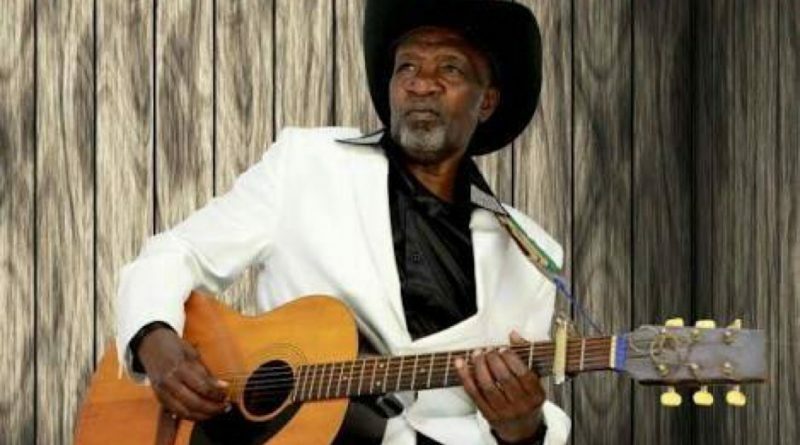 Celebrated Kikuyu benga musician Joseph Kamaru has died at the MP Shah Hospital in Nairobi where he had been admitted since Monday after he fell ill, his son, Stephen Maina, has confirmed. Kamaru, who hailed from Kangema in Murang’a County was born in 1939. He started his singing career in 1956. Mr Maina said that the king of benga died at about 9.50pm Wednesday after developing difficulties in breathing. “Our dad has gone to be with the Lord while at MP Shah Hospital where we took him on Monday after having difficulties in breathing and having tremors. Mr Kamaru, who started singing in 1956, is popularly known for his hits like Tiga Kuhenia Igoti and Uthoni Wa Mbathini among others.